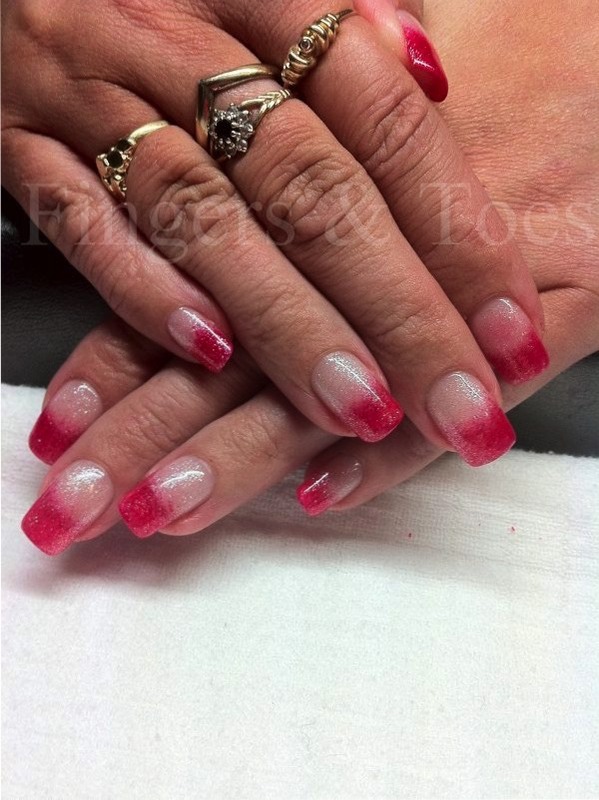 Manicures and pedicures are perfect for unwinding and relaxing while my acrylic nail enhancement services are designed to strengthen and beautify your nails instantly. 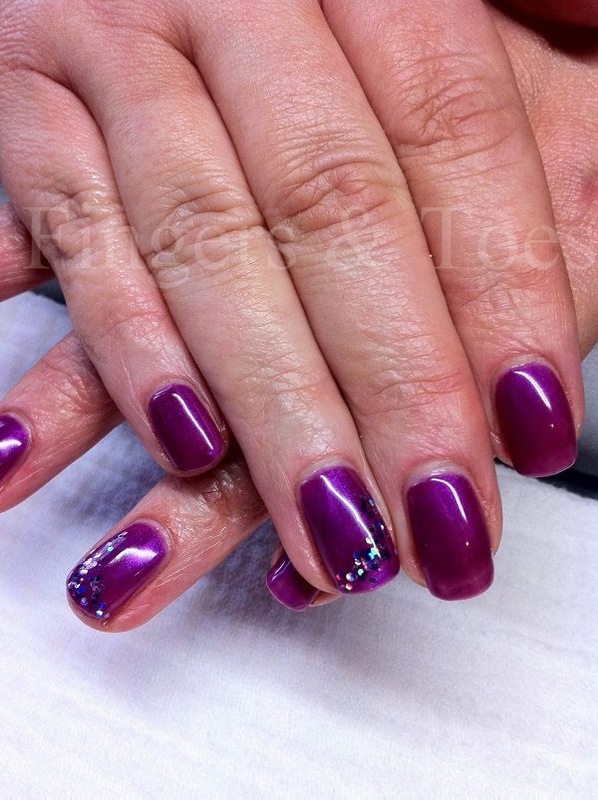 Make all your friends Gelish with the latest chip free manicure! 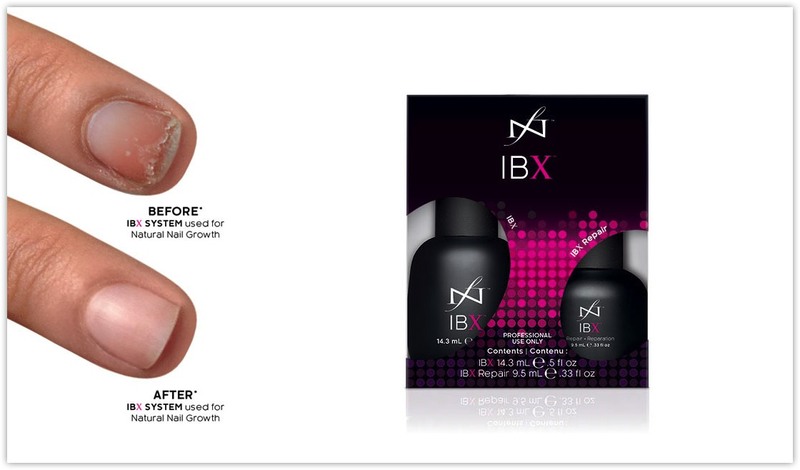 The fabulous new semi-permanent nail polish treatment has revolutionised the nail industry. 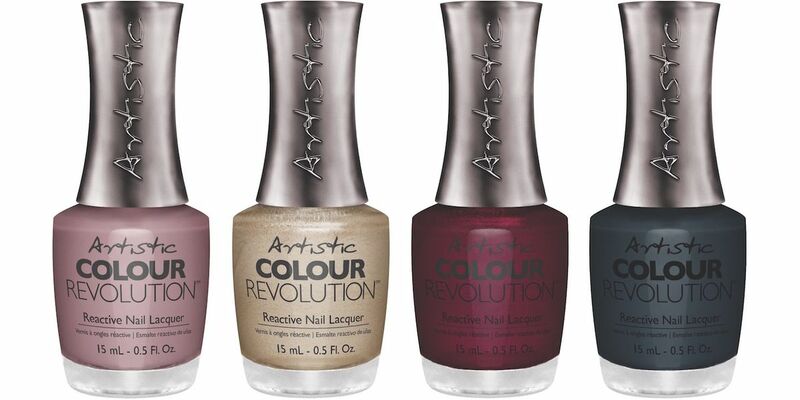 I stock over 150 amazing colours, Gelish, Artistic Colour Gloss or Shellac manicures offer long lasting chip free colour. Let me care for your nails - choose one of my professional treatments and be pampered without you having to find the time to visit a high street salon. Visit my exclusive home salon (by appointment only). Plenty of free parking and a friendly relaxed atmosphere with more flexible appointment times available to fit in with your busy lifestyle. Fully qualified and insured, I offer free confidential consultations to fully discuss your individual needs. …..give your toes the celebrity sparkle with an eye-popping Swarovski Pedicure…..
A revolutionary two system nail treatment, the first of its kind working inside the nail to target imperfections and damaged nails to allow stronger and healthier nails to grow long. Please telephone for full details and prices.